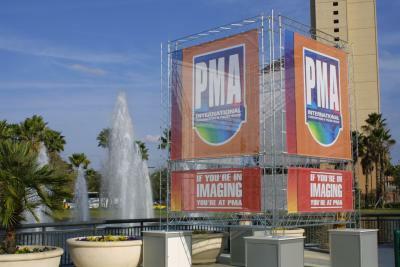 The Photo Marketing Association Convention & Trade Show is the major U.S. photo products show. Here, manufacturers showcase their latest products that will be sold the rest of the year. Check here frequently, as we'll be bringing you all the latest information, and look for our reviews in the near future. 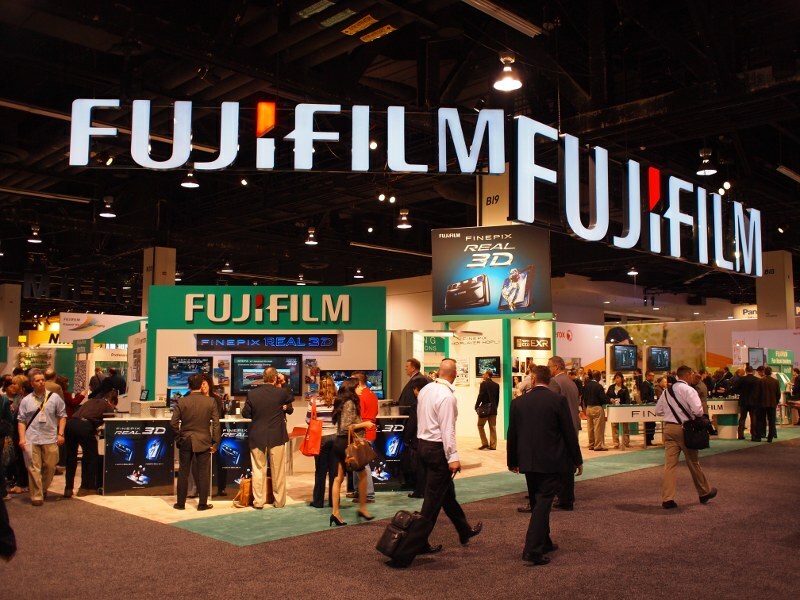 Many products listed below were pre-announced in advance of the PMA show at CES 2010 earlier in January of this year, and since then. If we have reviewed the product there will be a [link] shown. 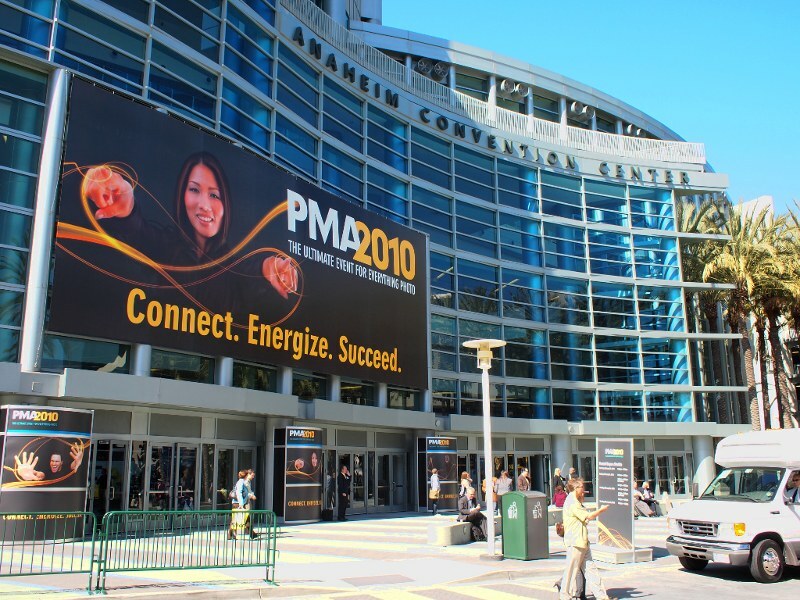 The Photo Marketing Association Convention & Trade Show is the major U.S.
and as the year unfolds we will provide a link to the reviews of the products we receive! 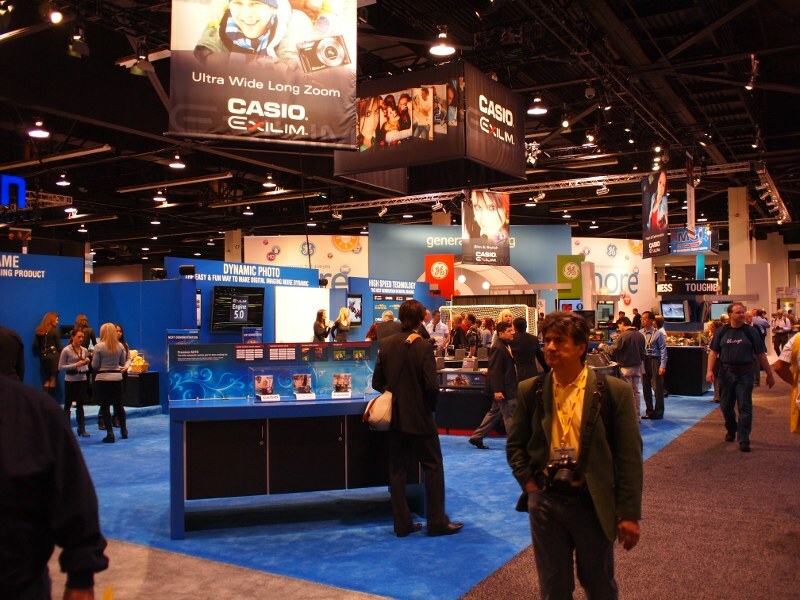 at the CES 2009 show earlier in January 2009 or since then. at the CES 2008 show earlier in January 2008 or since then. rest of the year. Check here frequently, we'll bring you all the latest info and as the year unfolds we will provide a link to the reviews of the products we recevie! at the CES 2007 show earlier in January 2007 or since then. rest of the year. Check here frequently, we'll bring you all the latest info! 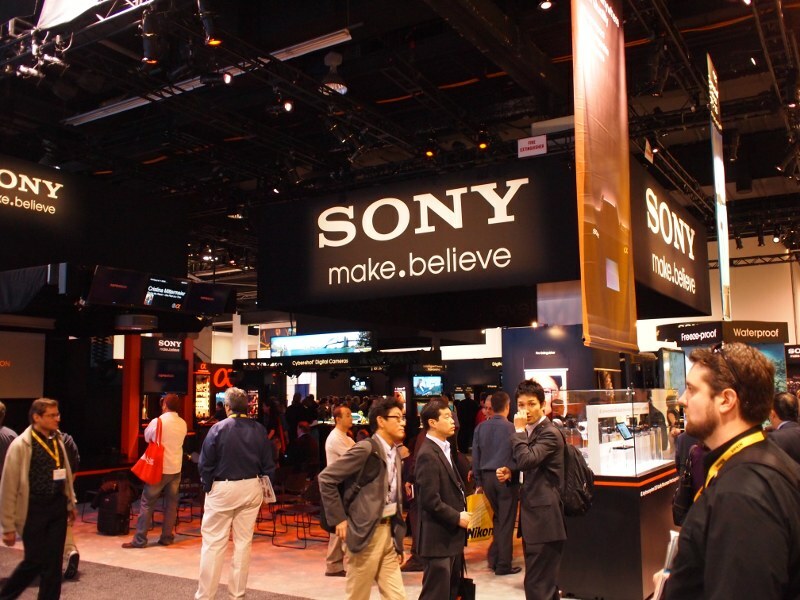 Many products will be pre-announced well ahead of the show this year. If we have reviewed or previewed the product there will be a [link] shown. 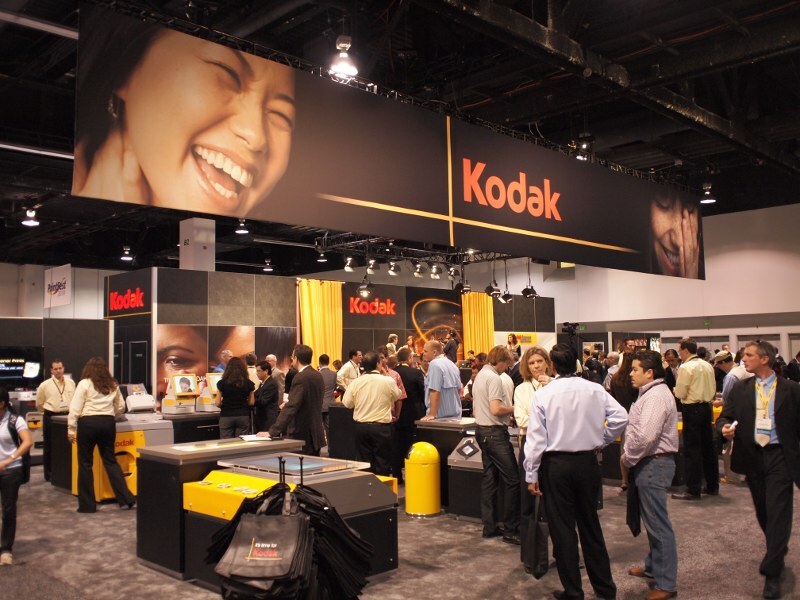 photo products show this year as Photokina is only held every other year. Manufacturers show the products that will be sold during the rest of the year. 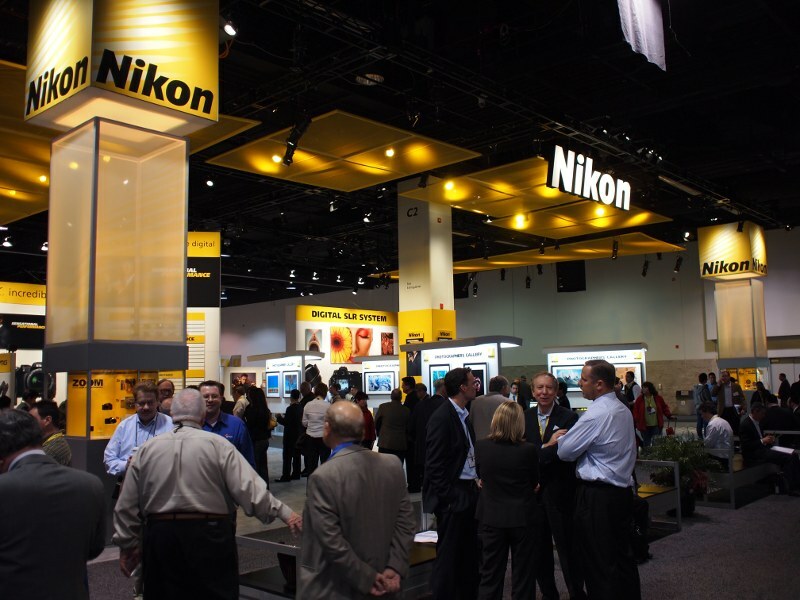 This show is only for dealers & manufacturers but we'll bring you all the latest info! PiezographyBW now for Canon printers too! show in Orlando Florida - February 11 through 14, 2001.